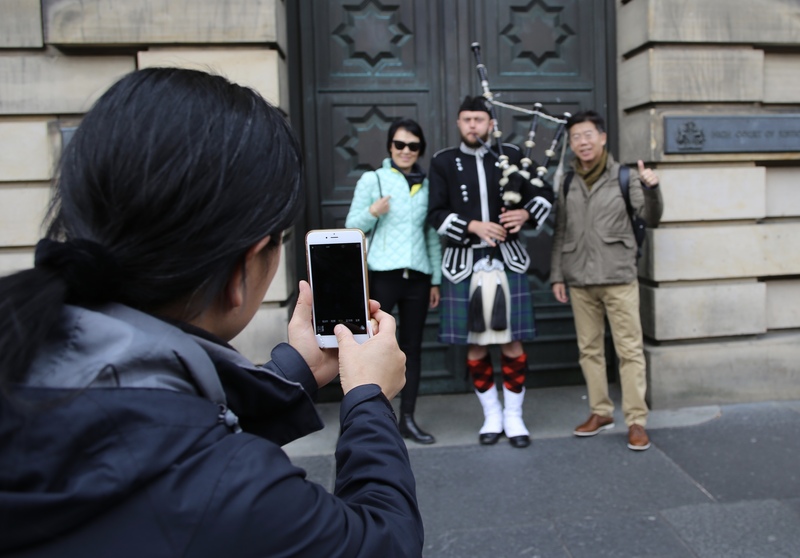 More than two-thirds (69%) of businesses survey by Edinburgh Chamber of Commerce would support the introduction of a tourist tax. The number supporting a so-called transient visitor levy rises to almost four-fifths (79%) if the funds were ring-fenced for infrastructure investment in the city. 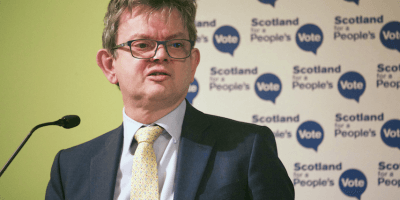 The survey of 200 businesses will provide some comfort to Edinburgh City Council which has faced opposition from some groups and parliamentarians. Edinburgh attracts more than four million visitors a year who contribute substantially to the economy but also put enormous pressures on the city’s infrastructure. The Scottish Government announced a national consultation on the matter. Liz McAreavey, CEO of Edinburgh Chamber of Commerce, said: “The potential introduction of a Transient Visitor Levy in Edinburgh is one of the most significant issues being discussed in our city and it is only right that business has its say. “After an extensive consultation with our members, we have found broad support for the principle of a levy, which increases further if funds were dedicated to improving the city’s infrastructure. “We look forward to seeing the City of Edinburgh Council’s proposals for the use of funds raised by a TVL and we remain committed to improving the environment for the businesses that serve as the backbone of our local economy. Council leader, Adam McVey, said: “It’s very welcome to see nearly 70% of Edinburgh businesses backing the introduction of a tourist tax. It’s also encouraging to see half of businesses in our hospitality sector recognising the need to create a long-term investment to support the continuing success of the city. These findings give yet more weight to our current plans and consultation, which is giving everyone the chance to have their say. “With an increasing volume of visitors to the city, which brings substantial benefits not least economic growth, there also comes a greater requirement for the city to invest in managing the impacts of that success for businesses, visitors and residents. We’re determined to co-produce a scheme that works best for the whole city, including our local hospitality industry, in order to create a TVL proposal which is fair, simple and workable.